Views, Views, and more Views...Lovely 4 Bedroom home in the Landings. 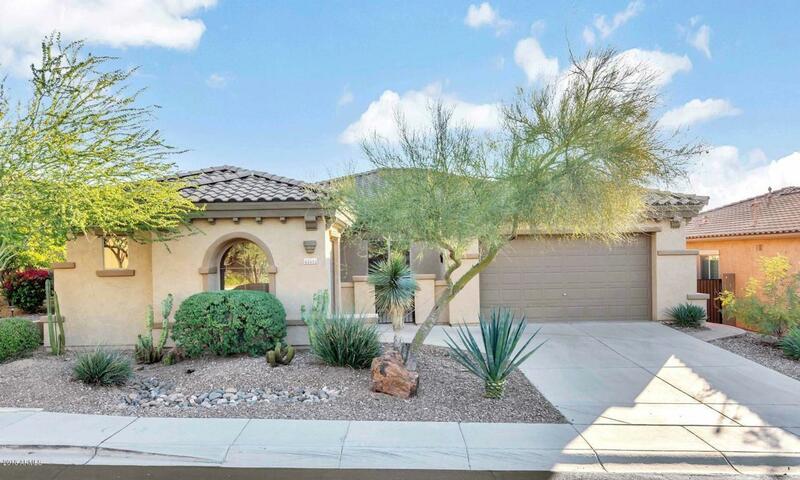 Golf Course, Sonoran Desert and Mountains all can be enjoyed from this house. This home is located within a Gated Community and has access to the celebrated Anthem Community facilities. This split floor plan welcomes you, and the outdoor space beckons you. Sit and enjoy the kitchen area with Cherry Cabinets and central island. Kitchen has double wall ovens and a large step in pantry. You won't want to pass this one up after walking through the private courtyard to your new home.